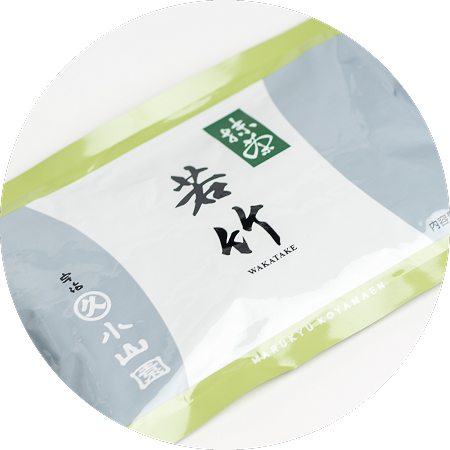 Marukyu-Koyamaen Wakatake matcha for cooking is good for food and/or drinks! 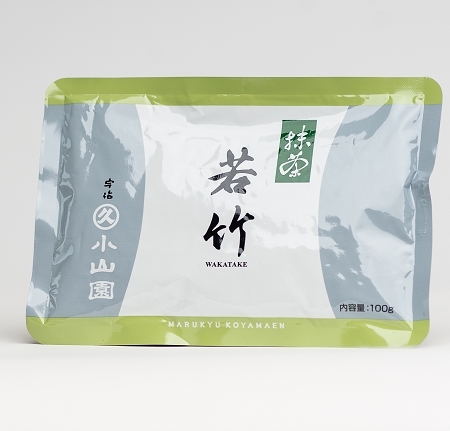 Wakatake matcha has a brighter color and is more bitter to give a sense of freshness when used in cooking. 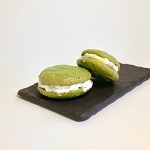 Sift Wakatake matcha before you use it in food. 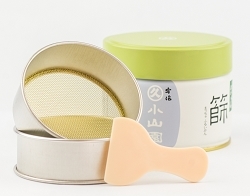 By sifting you avoid lumps and it becomes easier to mix with other substances. 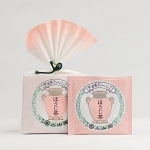 Once you open the bag, put the matcha into a sealed container and store in the freezer. 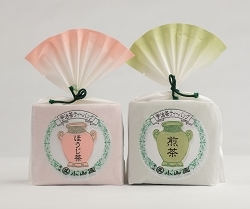 Please do not drink this matcha in the traditional whisked way as thin or thick tea.